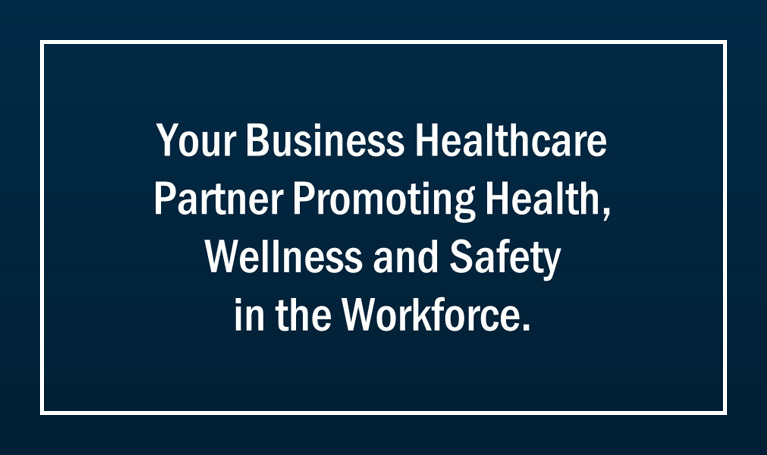 Promoting professional growth and development in the are of health, safety, productivity, business, and disability management. Sorry, there are no career opportunities listed listed at this time. 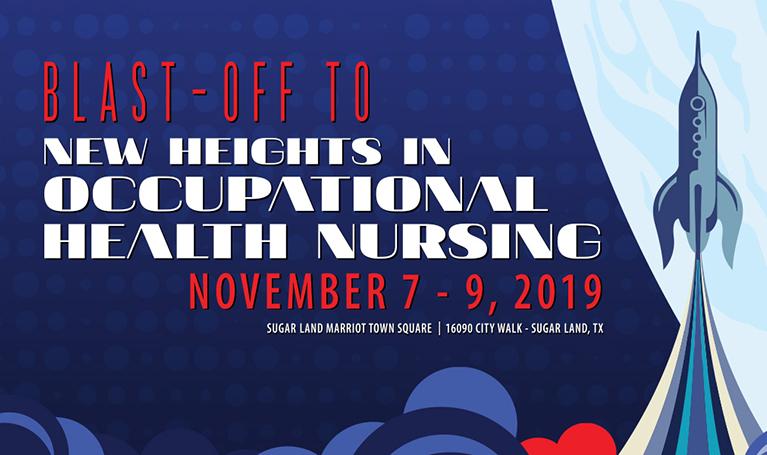 Chicago, Ill. — The Texas State Association of Occupational Health Nurses, Inc. (TSAOHN); Chapter of the American Association of Occupational Health Nurses, Inc. (AAOHN) will celebrate Occupational Health Nurses (OHN) Week, April 15-19, 2019. AAOHN dedicates one week in April to recognize the approximately 19,000 members of the occupational and environmental health nursing profession. 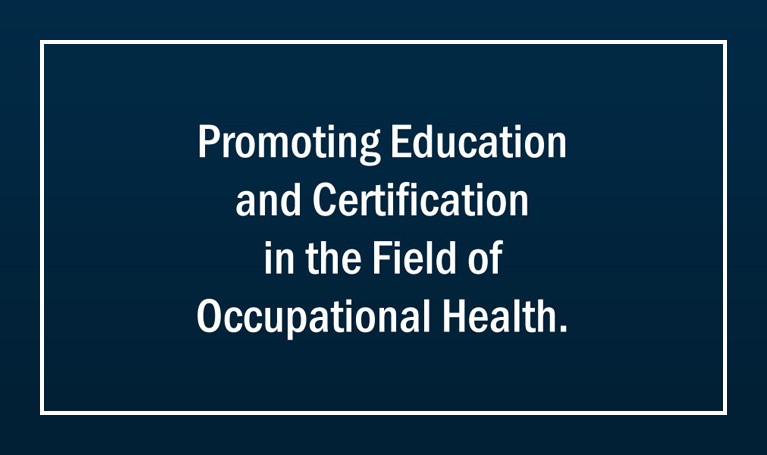 Occupational and environmental health nurses promote the health and well-being of workers and their families, developing programs that enable healthy, engaged and productive employees. “Occupational Health Nurses Week showcases the incredible work that occupational and environmental health nurses are doing to promote healthy lifestyles and keep workers safe, healthy and performing at a high level,” said Mary Gene Ryan, AAOHN Leadership. OHN Week also commemorates the inception of the largest professional association for occupational and environmental health nurses on April 12, 1942, when 300 nurses from 16 states founded the American Association of Industrial Nurses (AAIN), the predecessor to AAOHN. The organization today has more than 100 chapters and over 4,400 members, and is still committed to advancing the health, safety and productivity of domestic and global workforces by providing education, research, public policy, and practice resources for occupational and environmental health nurses. “Occupational and environmental health nurses understand the challenges workers face, by advocating for a safe and healthy workplace culture, these outstanding professionals improve the health of employees and contribute to a healthy bottom line for businesses,” said Barb Maxwell, AAOHN Leadership. OHN Week 2019 is themed: Occupational Health Nurses: Creating a Culture of Health & Safety in the Workplace. TSAOHN is a chapter of AAOHN. 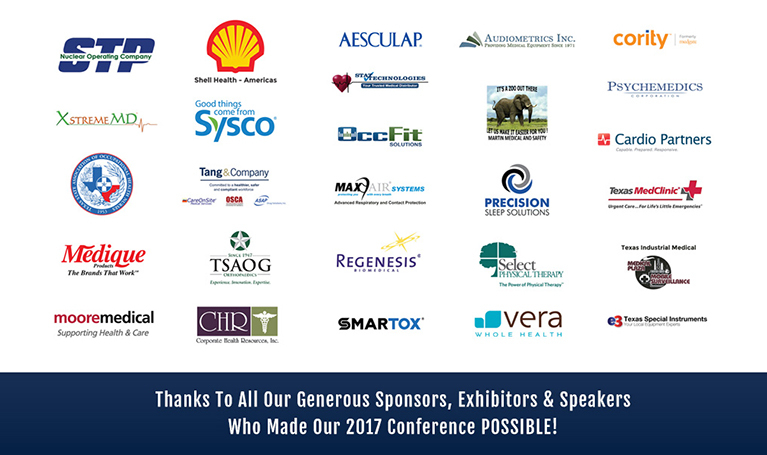 TSAOHN provides an organizational structure that supports professional growth and development of its members by focusing on education, certification, and promoting professional recognition that will enable our members to aid in influencing healthcare and regulatory issues by being proactive within the workplace and community. “Our vision is to meet members’ needs for a dynamic organization dedicated to the promotion of excellence in Occupational and Environmental health practice.” Said Mary Garison, TSAOHN President.